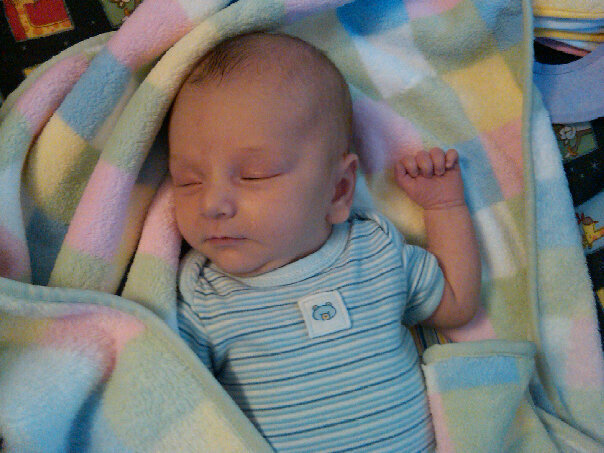 A new picture of our new nephew, Jacob. So adorable! 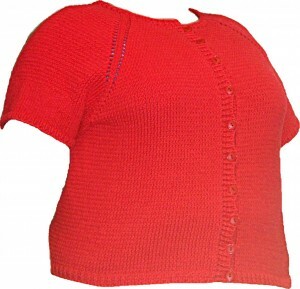 I finished the Red Summer Cardigan too.